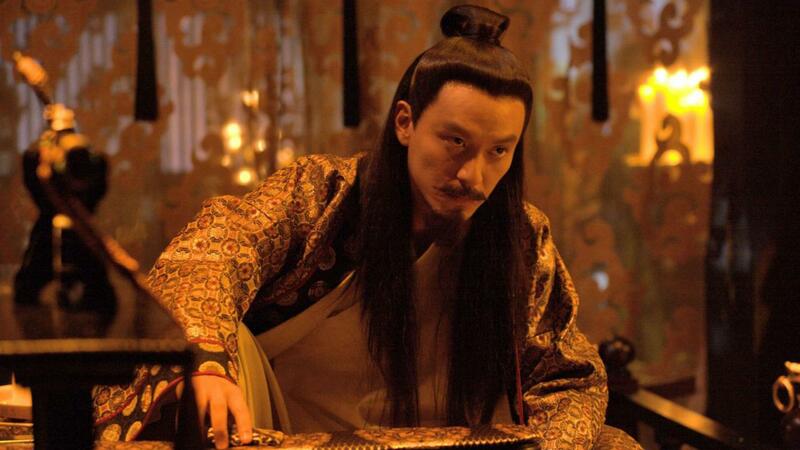 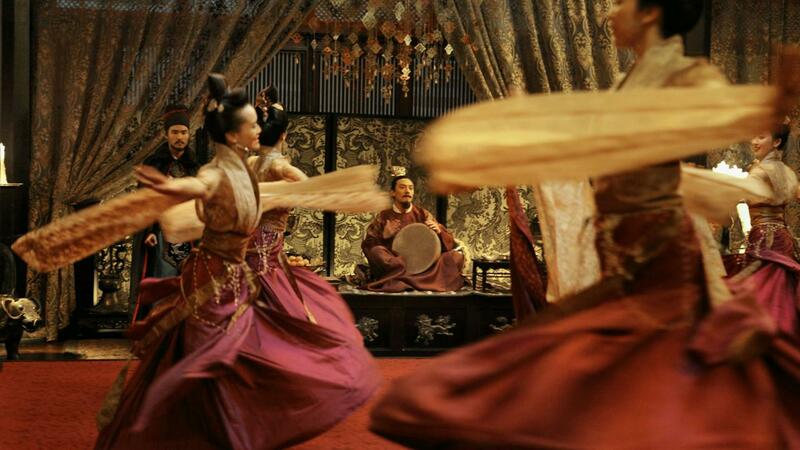 In this visually breathtaking martial arts story from 9th century China, a 10-year-old general’s daughter, Nie Yinniang, is taken from her family to be transformed into a lethal assassin charged with eliminating cruel and corrupt local governors. 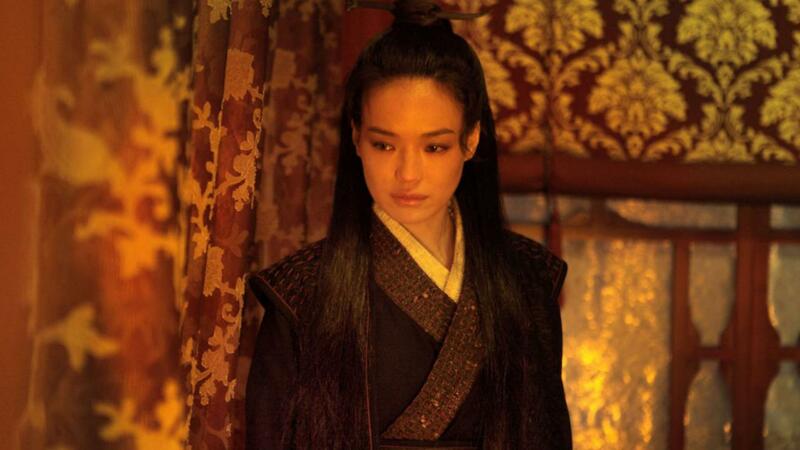 Ultimately, she is sent back to the land of her birth with orders to kill the man to whom she was promised – a cousin who now leads the largest military region in North China. 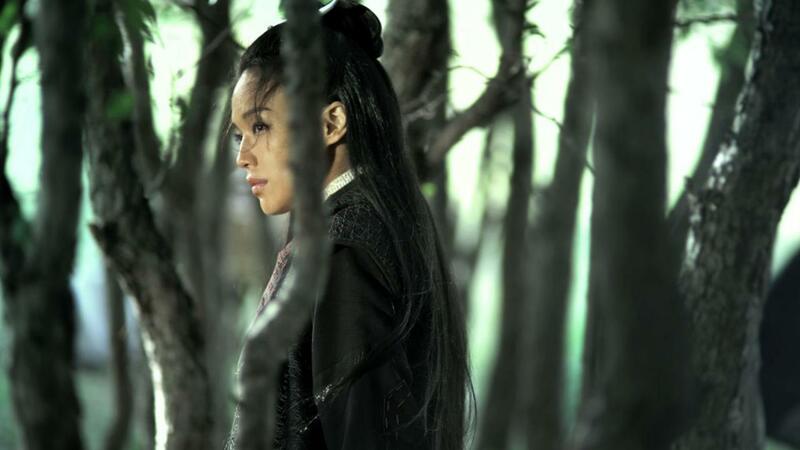 After 13 years of exile, the young woman must confront her parents, her memories and her long-repressed feelings. 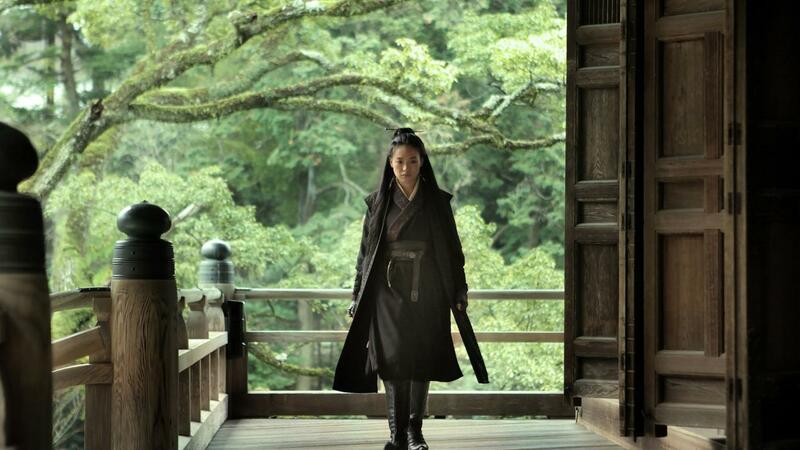 Offering a meditation on humanity and nature, The Assassin, winning Best Director at the 68th Cannes Film Festival, is a triumph of sumptuous cinematography and hypnotic pacing.